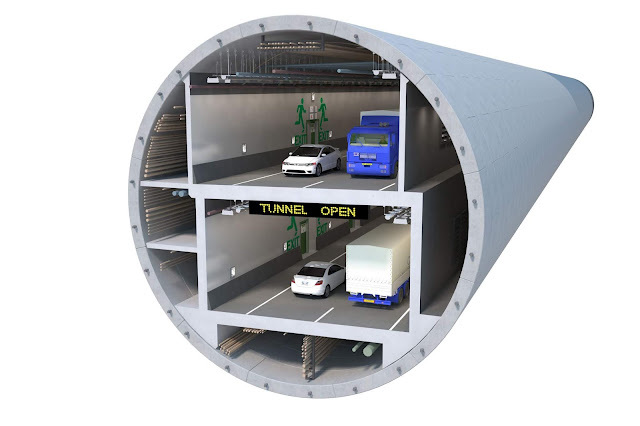 After nearly two decades of planning and construction, the State Route 99 tunnel under downtown Seattle is about to open. Foot traffic – not cars, trucks and buses – will be the first to enjoy a two-mile-long journey under downtown Seattle and nostalgic last visit of the old viaduct during the grand opening celebration. The Washington State Department of Transportation will host a weekend-long celebration. 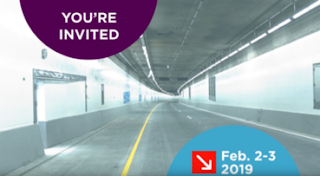 The bulk of the fun will occur on Saturday, Feb. 2, with a fun run, a ribbon cutting, an opportunity for people to walk the tunnel and viaduct, an arts festival to celebrate the future waterfront, and science, technology, engineering and math (STEM) activities at the tunnel's entrances. Live music and food trucks will round out the family-oriented celebration. Gov. Jay Inslee will cut the ribbon to the tunnel on Saturday. For up-to-date information on highway closures and construction activity associated with SR 99, visit the Alaskan Way Viaduct Replacement Program website, or follow the project on Twitter.